A major change to the divisional structure of the league for the 2018-2019 season and beyond has been approved by the NCRHA Board of Directors. The proposal was received and discussed during the annual league meetings held in Houston, TX from June 1-3, 2018. After several subsequent meetings, the final structure was ratified during the BOD meeting on July 9, 2018. A summary, rationale and further details follow. 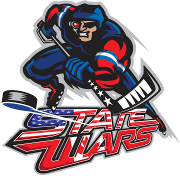 To foster a more competitive and enjoyable experience during the regular season and at the National Collegiate Roller Hockey Championships for all primary teams. The creation of this new divisional structure is designed to more fairly balance the entire NCRHA across its seven conferences. The new structure is a combination of the traditional focus on organizational level, combined with a new focus on competitive ability, and separated into three competitive divisions rather than the two that previously existed. They will be called Division I, Division II and Division III. The new Division I will be an opt-in division that will be significantly smaller than the current Division I. The new Division II will contain most current Division I teams and some of the teams in the current Division II. The new Division III will contain the remaining teams from the current Division II and all current Division IV teams. 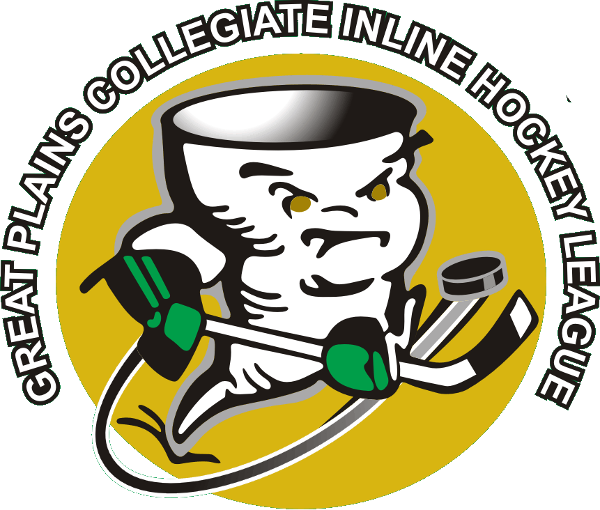 The Junior College Division sees no changes and such programs will continue to participate in their own division for regular season standings and post-season play. Each individual conference will continue to determine how many conference games count toward in-conference team standings during the regular season, and how postseason championship competition will look in each division within their conference, including automatic bids to the National Championships. All helmets must be white, black, or team color. DIVISION I: Teams will be given the opportunity to opt-in to the new Division I prior to each NCRHA season. All teams in the new Division I will receive an invitation to participate in the National Championships, regardless of regular season record, are required to attend, and should plan accordingly. The teams in this division will have an increased opportunity to schedule the most competitive games possible, without regard to the conference that their opponents are part of. This will be done through working directly with the Conference Directors for more planned opportunities for interconference play. Conferences may shorten the number of scheduled conference games for teams in this division to foster such cross-conference games. This division is intended only for the most well-organized and competitive teams and is anticipated to contain 8-12 teams nationwide. DIVISION II: The remaining current Division I teams will be joined by upper level programs in the current Division II in the newly reformulated Division II. Clubs in the new Division II will still be encouraged to participate in interconference games that would go on their overall record, in addition to playing their regular season schedule within the conference. This division is intended to be highly competitive and in 2018-19 should number somewhere between 25-30 teams nationwide, with an anticipated division of 16-20 teams competing at the National Championships. DIVISION III: The remaining current Division II teams, as well as all current Division IV teams (for those conferences that utilized a non-competitive Division IV in prior seasons) will be placed in the new Division III. This opens teams that were previously classified as Division IV teams for eligibility to be selected to participate in the National Championships. Clubs in the new Division III are typically not as well organized as those in the new Division II, and as travel may be more logistically challenging, will be focused mainly on playing other programs within their conferences. However, they will not be prohibited from playing interconference games. This division is intended for clubs that are newer, still developing, are re-organizing, or facing logistical challenges that make it difficult to be competitive in the higher divisions. The expected number of teams in this division in 2018-19 is 25-30 teams nationwide, with an anticipated division of 16-20 teams competing at the National Championships. Conferences will continue to schedule their own regular and post season games, and will have the ability to structure conference championships, including automatic bids, in a manner that best suits their needs. The National Championships will still feature between 56 and 60 teams total, with 42-44 teams coming from these three new divisions (Division I, Division II, and Division III). The exact count of teams in each division will be determined during the season, based on the number of teams committed to each division. Secondary teams and Junior College teams will still participate in their own separate divisions, with the size of those divisions determined during the season as well. Team Representatives: All teams need to re-submit the Divisional Application for the 2018-2019 season, due to the Divisional Restructure announcement above. Click on the link below to complete the online Divisional Application Form, based on the new divisional structure for the 2018-2019 season.